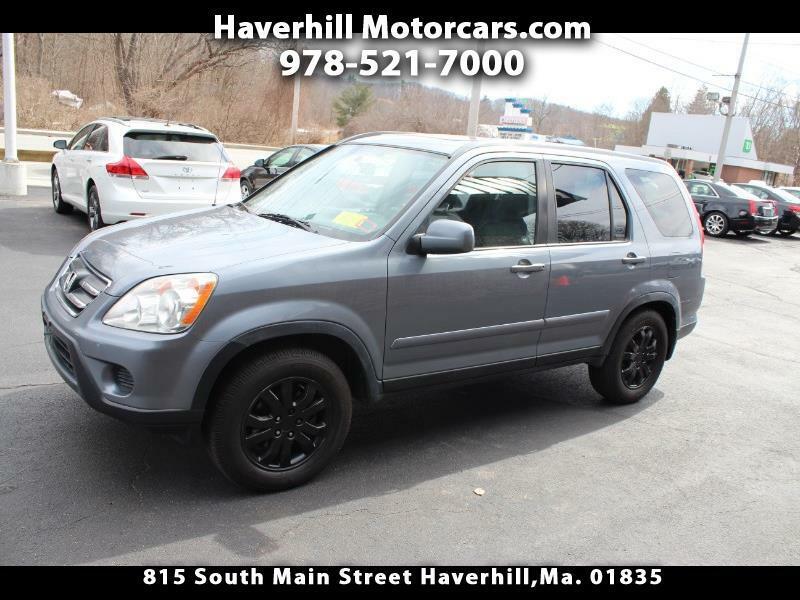 Used 2006 Honda CR-V SE 4WD AT for Sale in Haverhill MA 01835 Haverhill Motorcars, Inc.
2006 Honda CRV-SE AWD. Leather, power roof, and more! Runs and drives out great! More info and pictures soon.